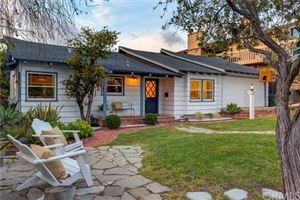 It wasn’t long ago when the concept of “flipping” a home involved buying homes on the lower end of the market in very bad condition and usually purchased through a short sale or bank auction. 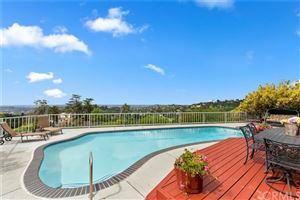 One of the reasons this was done in less expensive markets is that the % return was better than in high end markets. 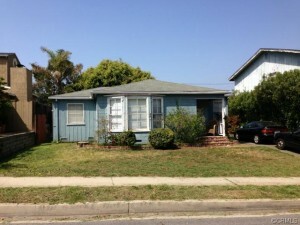 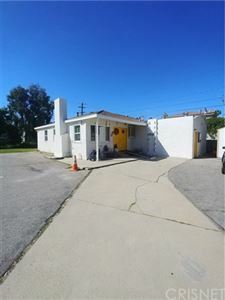 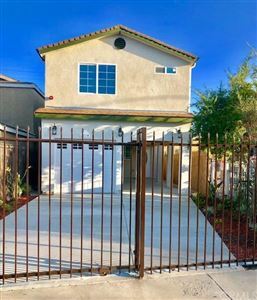 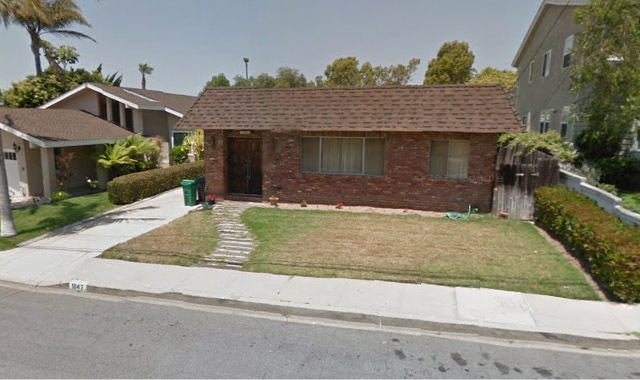 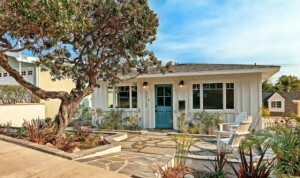 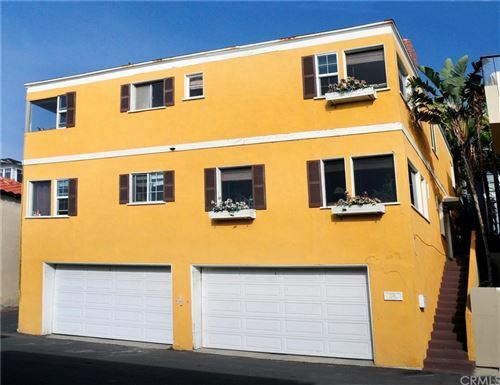 In addition many smaller “original” homes in Manhattan Beach are priced too high for traditional buyers for what they are getting and thus these homes are usually purchased by buyers intending on replacing them with the largest home possible. 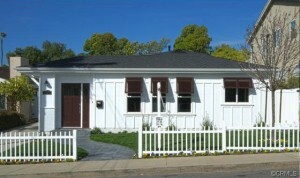 But there’s been a new trend for these homes with mid range square footage in good locations. 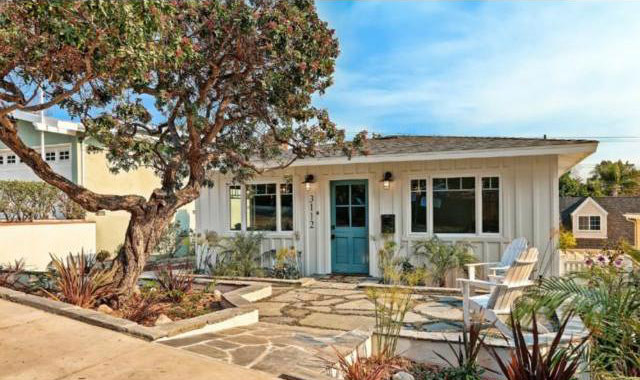 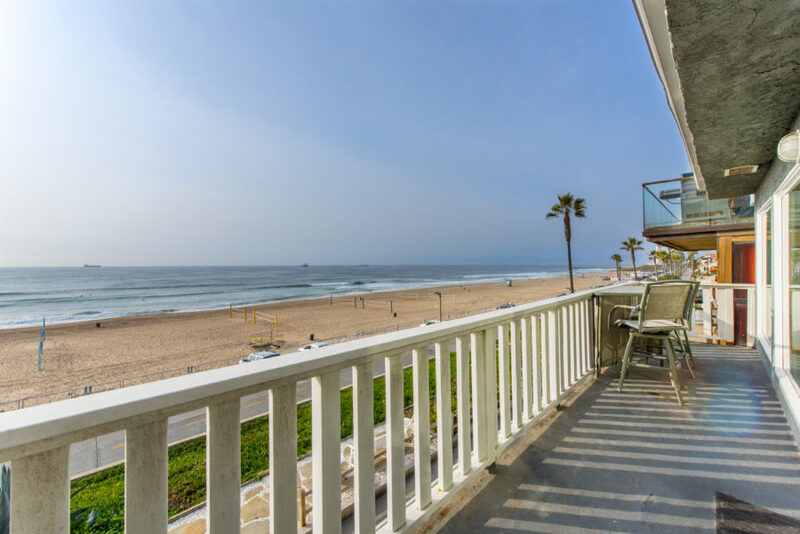 Luxury flips have become all the rage in Manhattan Beach real estate in the past 6 months with an ever increasing number of these rehabbed and updated beach homes. 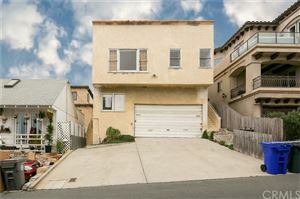 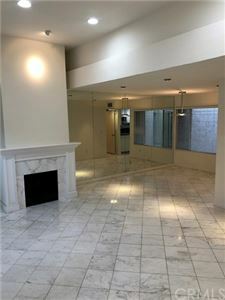 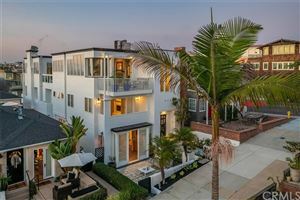 See details and photos of some of these luxury “flipped” homes in Manhattan Beach mentioned below or click on the address for specific information on each home. 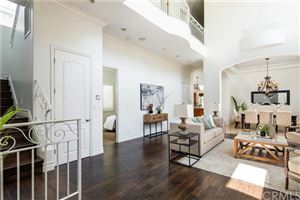 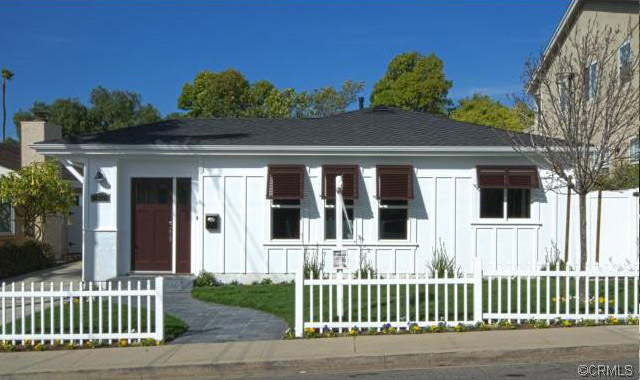 1163 Meadows – Although not a true “flip” as the owner had purchased in 2009 this was also a recent renovation listed at $1,299,000 and sold at $1,400,000!